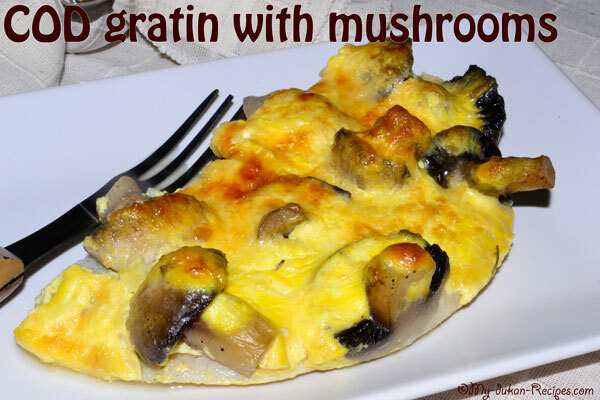 This is a very easy to do dukan recipe that I found it here and I propose it to you to. 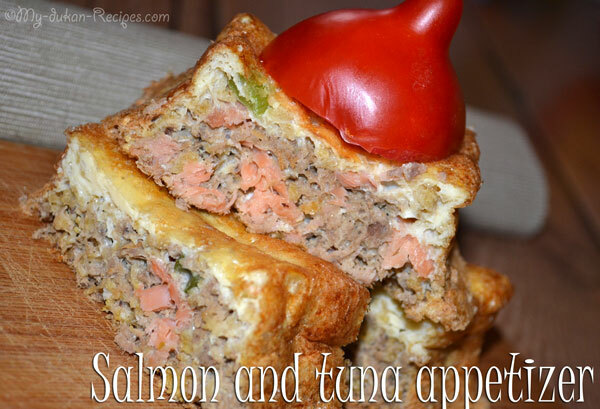 An appetizer easy to make and delicious, if you like fish. 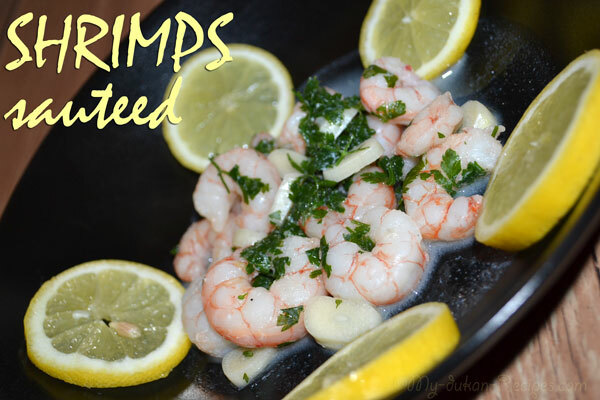 I am sure that you like fish! 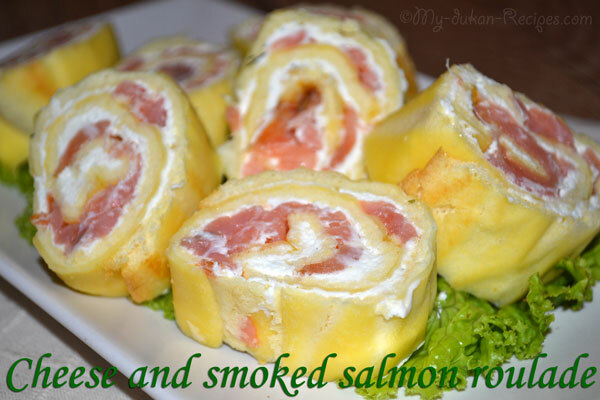 We are eating especially salmon prepare in different ways. 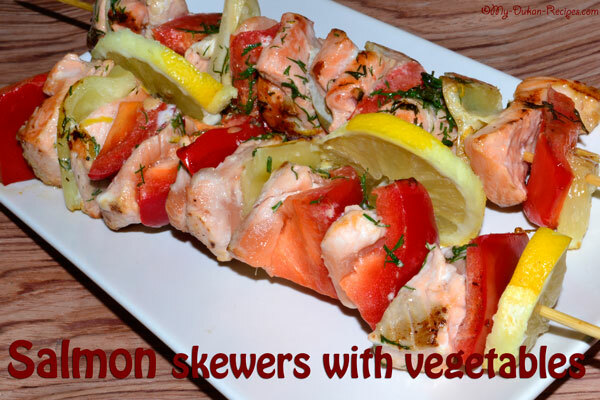 Today I propose you to try salmon skewers.